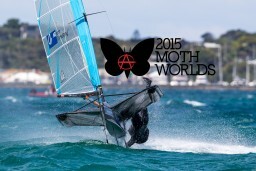 We have been stoked on the Moth class since traveling to Dubai in 2010 for the Puma Moth Worlds. 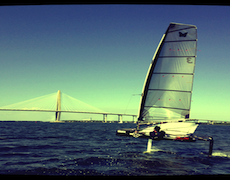 These boats are awesome flying machines, and the fleet is loaded with talent. 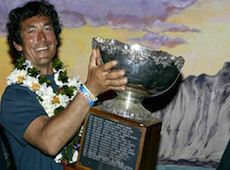 Multiple class World Champions, Americas Cup sailors, and designers, you name it. If you sail on the cutting edge, you are probably sailing a Moth in your spare time.